As traditional manufacturing work has declined, service industries and tourism have become major employers. Tourism: In Nova Scotia active promotion of tourism goes back to the early part of the twentieth century. Hairdressing equipment: These aren’t torture devices, they were tools of the trade for the trained professional hairdresser of the 1930s. 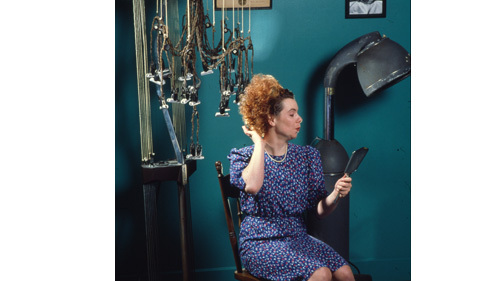 Hairdressing is just one of many service industries that have grown in importance over the last century.